Dan Marino (born 16 September 1961 in Pittsburgh, Pennsylvania), is an American football player for the NFL. 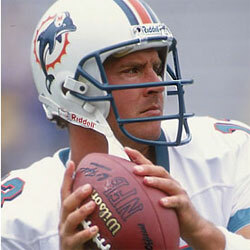 He was the quarterback for the Miami Dolphins and in 2005 was inducted into the Hall of Fame. 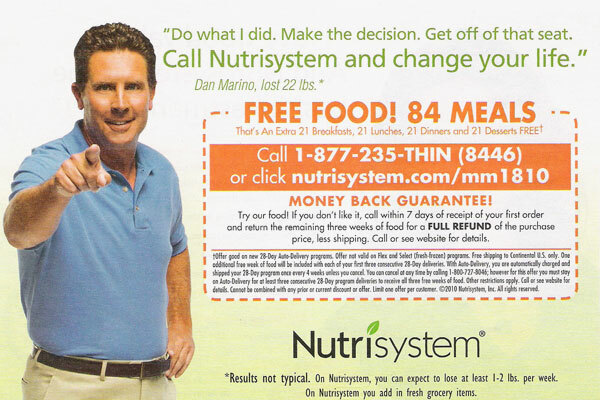 Dan is a spokesman for Nutrisystem.